Professor Sedlak's research focuses on fate of chemical contaminants, with the long-term goal of developing cost-effective, safe, and sustainable systems to manage water resources. He is particularly interested in the development of local sources of water. His research has addressed water reuse--the practice of using municipal wastewater effluent to sustain aquatic ecosystems and augment drinking water supplies--as well as the treatment and use of urban runoff to contaminated groundwater form contaminated industrial sites as water supplies. "Research to policy on emerging contaminants - the EU perspective"
Annegaaike Leopold is a registered ecotoxicologist, now working as a consultant in the field of (endocrine) regulatory ecotoxicology as well as science communication. Contributing to global environmental protection through connecting (with) people internationally is an important theme in her life. She began her 28 years of involvement in applied ecotoxicology in the laboratory, first managing the aquatic toxicology laboratory at NOTOX (now Charles River) in The Netherlands, and subsequently running the avian toxicology laboratory there. Her specific scientific focus has been on birds and the development of scientifically sound, ethically defensible, resource friendly test methods. More generally she has been heavily involved in developing (endocrine) test methods in birds, fish and terrestrial organisms as a member of OECD working groups. In her roles as Director of European and subsequently Global Business Development at Wildlife International, now part of EAG, Inc. she has successfully developed several new areas of scientific and strategic business activity in the field of environmental regulatory sciences. Annegaaike has organized and co-chaired several SETAC symposia and focused topic meeting, and most recently she was co-chair of the SETAC Pellston Workshop on Environmental Hazard and Risk Assessment of Endocrine Active Substances in 2016. She was corresponding guest editor of the 5 papers that emanated from this workshop and were published in IEAM in March of 2017. She is a member of the SETAC Europe council and co-chairs the committee that is actively rolling out the SETAC Global Horizon Scanning Project. "Environmental Dimension of Antimicrobial Resistance Development"
A native of Montréal, Ed obtained his PhD from the Department of Microbiology at the University of Minnesota in 1988. Since then he has toiled as a research scientist with Agriculture and Agri-Food Canada (AAFC). Ed has adjunct appointments in the Department of Biology at the University of Western Ontario in London, and the Department of Soil and Water Sciences at the University of Florida in Gainesville. Ed’s research concerns the interface between agriculture and human and environmental health, and has generated over 250 co-authored publications. In the last decade he has notably lead several national studies concerning the fate and management in agro-ecosystems of pharmaceuticals and pathogenic and antibiotic-resistant bacteria carried in organic fertilizers of animal and human [biosolids] origin. Ed has organized a number of international workshops and conference sessions concerning antibiotic resistance, agriculture, and the environment. He is the project coordinator for the Genomics Research and Development Initiative project on antimicrobial resistance, a key component of the innovation pillar of the Canadian Federal Framework for action on antimicrobial resistance. 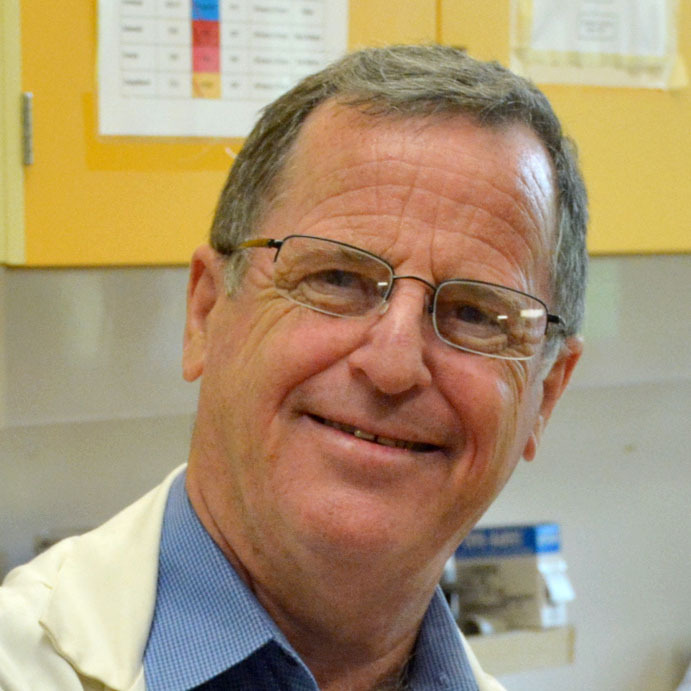 He is a Past-President  of the Canadian Society of Microbiologists, recently received the AAFC ‘Gold Harvest Award’ for career achievement, the Canadian Public Service Award for Excellence for research contributions, and was elected to the Academie d’Agriculture de France. Senior Social Scientist, Institute for Environmental Science & Research Ltd (ESR), New Zealand. 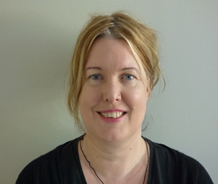 Jinny Baker is a social scientist at the Institute for Environmental Science & Research Ltd (ESR), New Zealand and is a member of CIBR, the Centre for Integrated Biowaste Research. She has a background in sociology and over the last 20 years has specialised in ‘community engagement’ and ‘transdisciplinary science’ approaches within a number of environmental health projects. These include CIBR’s ‘Up-the-pipe’ and recent MBIE funded Emerging Organic Contaminants project. Jinny utilises systems thinking and collaborative knowledge building approaches. She focuses on the interface of science, policy and community to strengthen environmental management and capacities for sustainable change. "What’s in our water, and what can we do about it? Science at the interface of policy, community and sustainable change. " The theme of ‘what’s in our water’ compels related questions of ‘what can we do’ and what actions ought to be taken to remedy the situation. New methods and technologies are giving ever more nuanced, sophisticated and predictive understandings of environmental pollutants, multiple sources and stressors, and the combined, latent, and cumulative effects of human activities upon our waterways and eco-systems. This new knowledge has various implications for stakeholders, policymakers, industry and communities, and is sharpening attention on the role of science in supporting sustainable change. Interdisciplinary and more recently ‘transdisciplinary’ approaches explicitly orient science inquiry to support ‘real-world’ challenges for sustainability. Climate change, waste, energy, and declining water quality are examples of these types of ‘nexus’ challenges; complex or ‘wicked’ problems that are symptomatic of other issues and have multiple causes. But these types of issues are challenging, and despite the growing interest in transdisciplinary models of scientific research, the scale and impacts of ‘wicked problems’ continue to increase. This presentation explores the new terrain of ‘transdisciplinary’ science in relation to emerging contaminants. It overviews some challenges, strategies and critical success factors for scientists in supporting sustainable change within complex socio-political environments.